Less than 24 hours away from WWDC, the Apple community, especially iOS enthusiasts, are impatiently awaiting announcements at what will be a very iOS-heavy keynote. 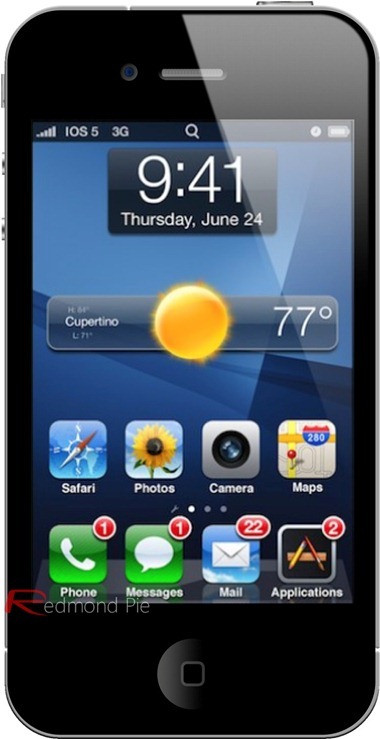 After months of rumors, the Cupertino company announced last week it would be introducing iOS 5 at the conference. Aside from the benefits it will likely bring to consumers, many enthusiasts are left to ask themselves: what will jailbreaking look like in iOS 5? In order to answer that question, I think we need to look at the origins of jailbreaking itself, and the need for it in the first place. Back at WWDC 2007, a mere two weeks before the original iPhone was released to the masses, Apple announced its original development strategy for iOS, or "iPhone OS" like it was called at the time: all third-party developers would have to rely on web technologies and build browser apps, meaning that the only native iPhone apps would be the built-in ones. That didn’t sit well with developers, who immediately developed a solution: hacking the iPhone’s file system and letting it run native third-party Apps, through an unofficial "App Store" known as "Installer". Jailbreaking became hugely popular, even among non-geeks, since native apps, although not supported by Apple, provided a much better experience than the one provided by web apps. Back then, jailbreaking was an incredibly easy process, and now complicated tasks like downgrading were just a restore or reset away. Yet, more quickly than you can say "Steve Jobs has a plan", Apple announced its intentions to release an iPhone SDK that same year, allowing for legitimate development of iPhone apps. Around that same time, the company was said to have hired some developers (possibly from the jailbreak community) to work on said SDK. Less than one year later, in February 2008, Apple disclosed it all: the iPhone would be getting its own App Store. Fast-forward to today, the App Store has just passed the 400,000-app mark, with over 10 billion individual downloads. 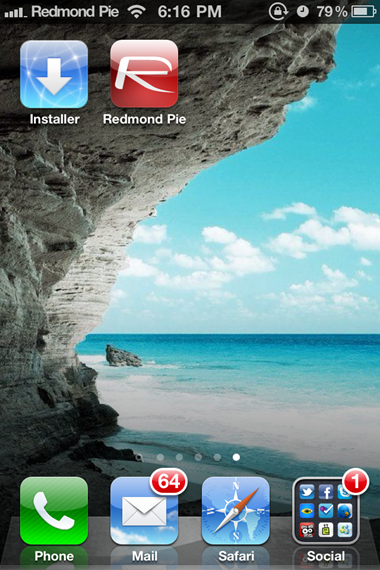 Since the Apple’s official App Store was made available, jailbreaking has been almost restricted to iPhone enthusiasts. Given that the selection of official Apps was now so great, with well-known developers jumping on board, including Electronic Arts, which created versions of several of its titles specifically for the iPhone, most users just didn’t feel compelled to use unofficial apps developed by enthusiasts, not reputable developers. Jailbreaking quickly evolved, becoming a resource for enthusiasts, not an attempt to replace Apple’s official App Store. Today, Cydia, the main "App Store" for jailbroken devices, is mainly a collection of numerous operating system tweaks, themes and apps that are otherwise unapproved by Apple. One of the best tweaks we showcased was MobileNotifier, a modification that replaces the default rudimentary pop up notifications. 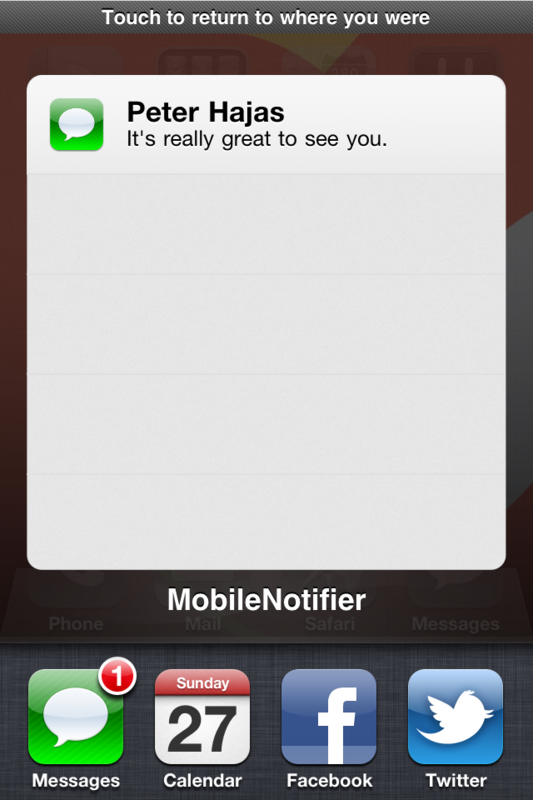 As we reported exclusively last week, Apple hired Peter Hajas, the main developer of MobileNotifier, after rumors that iOS 5 will include a new notifications system. That will, I believe, essentially kill MobileNotifier as we know it. That said, no one can deny that the jailbreak was part of the solution to replace Apple’s aging pop-up notifications, just like it was part of the solution to get the iOS App Store off the ground in the first place, way back then. This leaves us to two other long-awaited features: widgets and system-wide social integration. Prominent in Android and Windows Phone 7 respectively, iOS has lagged behind in those areas, although both are rumored to be introduced in iOS 5. Thankfully, those brave enough to jailbreak have enjoyed social integration thanks to tweaks like LockInfo and widgets though tweaks such as iDashboard and Crazy Dashboard. While we’ve heard no reports on either of those projects being bought, or any of their developers being hired, it’s well possible that Apple has taken cues from already existing apps in the jailbreak scene while implementing those features. We’ll find that out later today! More features in the standard iOS will of course reduce the need for jailbreaking in the short term, but although jailbreaking will never become as necessary as it was in 2007, it will keep pushing the envelope on what iOS devices are capable to do and should do. As Apple keeps assimilating previously independent developers into its empire, previously independent ideas will continue making its way into iOS. Jailbreaking will continue to have a certain future in iOS 5, and will serve as the basis for how the system can be further improved. Many jailbreak hacking teams will get hard at work on cracking iOS 5 in order to allow a jailbreak, which will likely happen within months, if not weeks. Once there’s a jailbreak, the cycle will begin all over again.